Working to be a catalyst in the creation of vibrant & sustainable rural communities. 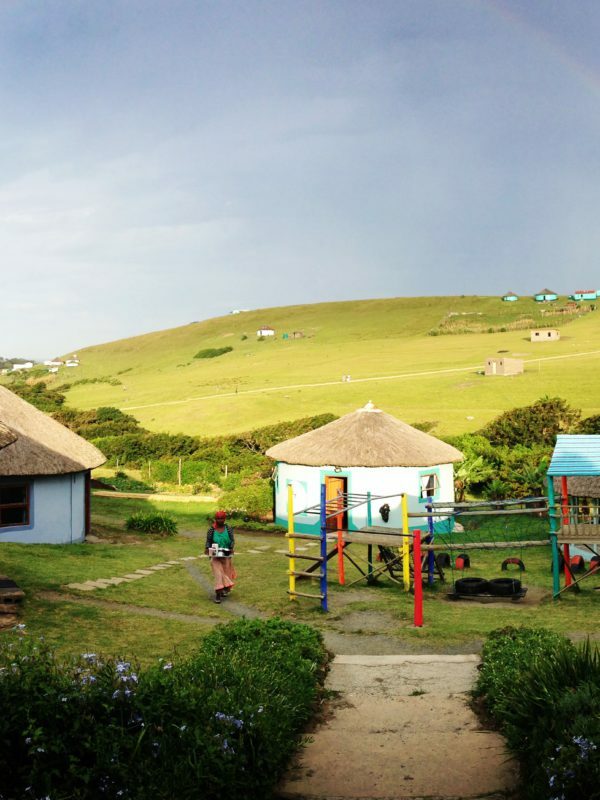 WE ARE a non-profit organisation established in 2007 although our work in the area began in 2004 with the establishment of the eco-sustainable and award winning community owned, Bulungula Lodge (www.bulungula.com). 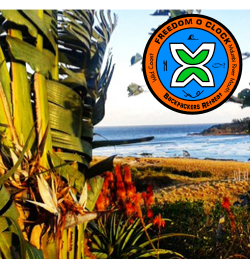 We are located in a remote rural area known as the Xhora Mouth Administrative Area which is based in the Mbhashe municipality on the Wild Coast of the Eastern Cape. The Mbhashe municipality is one of the poorest in the country. OUR MISSION is to be a catalyst in the creation of vibrant and sustainable rural communities. We work with our community members from CONCEPTION to CAREER with an integrated development strategy in education, health and nutrition and sustainable livelihoods. All projects are designed, prioritized, implemented and managed in partnership with our community and through traditional and elected leadership structures. WHAT MAKES US SPECIAL? Many development innovations go 99% of the way towards their developmental goals but they often fail during the “last mile”. Going the LAST MILE in development is critical to ensuring successful adoption of any innovation and to smoothing over the challenges that communities may have during implementation stages. We have developed a skilled, motivated team of doers who are dedicated to ensuring that all our projects are successful, sustainable and achieve incredible results on the ground. Although education has always been a central focus of our work, we realised very early that we needed to consider a holistic approach to our rural development strategies. Instead of focusing on one intervention spread over a large region, we chose to have a broad range of programmes in one limited area to ensure that our interventions focused on depth instead of breadth. Our aim is still to have a broader impact by sharing what can be scaled up. Since healthcare and nutrition are critical inputs to quality education outcomes, our education and health focus areas have begun to work together to complete the circle of care from conception through the school going years. Education advocacy, informing government policy.